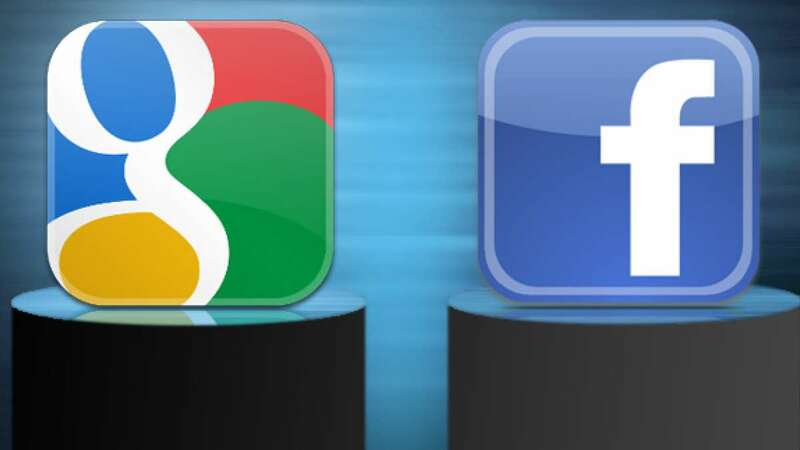 San Francisco : After Apple revoked Facebook's iOS developer certificate for using an app that closely tracked some users data, there was another app from Google that also monitored users' data on their smartphones. According to a TechCrunch report late Wednesday, Google has now disabled the app called "Screenwise Meter" that let the company track data and traffic usage on smartphones of users who agreed to that. "The Screenwise Meter iOS app should not have operated under Apple's developer enterprise programme - this was a mistake, and we apologize. We have disabled this app on iOS devices," a Google spokesperson told Fortune. Facebook previously collected similar data using "Onavo" Protect, a virtual private network (VPN) service that it acquired in 2013. The company also denied that "Facebook Research" was intended to replace "Onavo".